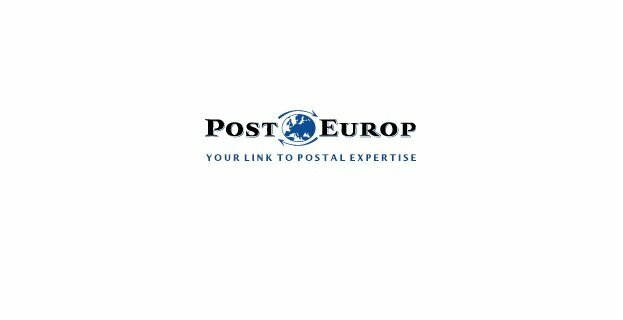 The Association of European Public Postal Operators (PostEurop) is the trade association that has been representing European public postal operators since 1993. Its 52 members in 49 countries and territories collectively operate 175,000 retail counters, employ 2.1 million people and link 800 million people daily. PostEurop unites its members and promotes greater cooperation, sustainable growth and continuous innovation. We are currently looking for a trainee/intern starting as soon as possible for the duration of 6 months with possible extension. The position offers an excellent practical learning experience to those with an interest in overall Project Management and specifically in Projects Communications and Projects accounting domain. The placement will be in our offices in the heart of the European quarter in Brussels. The Internship will offer professional experience and a vibrant working environment. Working under the supervision and the coordination of the Senior Project Manager, on a day-to-day basis, assisting on several Projects while reporting to the Senior Project Manager. Assisting by preparing the workshops, Conferences, meetings to come in connection with European Union and Universal Postal Union (UPU) projects as well as day-to-day activities of PostEurop where Projects department is involved. Assisting to identify possible funding sources (Commission, UPU-QSF, World Bank, etc.) in accordance with PostEurop’s strategy. The Intern Projects Assistant, under the supervision of Senior Project Manager, will monitor the performance of internal and external projects against targets and deadlines, and prepare related reports for PostEurop’s Senior Project Manager. Supporting the Assistant Project Manager to prepare submissions to external bodies in respect of projects and project funding. Support the development of Projects related content, including presentations, multi-media, PostEurop Newsletter (PENEWS) and Publications (Inside PostEurop) etc. Liaise with the Communications team to promote the Projects events & meetings on the PostEurop website, Facebook, Twitter etc. The candidate must be eligible for an Internship Agreement (Convention de Stage) which will be signed among the selected candidate, PostEurop and the University/Research Center/Training institute. Full-time position at PostEurop Headquarters in Brussels (38 hours/week). A CV (maximum of 2 pages) and motivation letter should be sent to Mr. Antonino Scribellito, Senior Project Manager at antonino.scribellito@posteurop.org at the latest by the 31st October 2018 quoting "PostEurop Intern Projects Assistant" in the subject line.